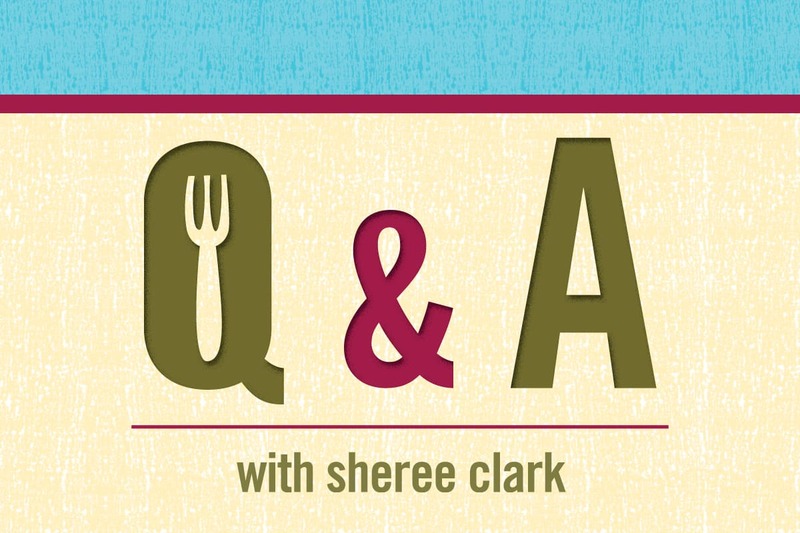 Here’s your chance to ask Sheree your most compelling questions! Q: How do I quit coffee with the least amount of agony? A: First, know that symptoms of caffeine withdrawal usually disappear in about three to four days. It is easiest to slowly reduce your intake of caffeine and coffee. To help prevent headaches, make sure your bowel movements are regular. Natural laxative teas can help this process. Take 1000 mg buffered vitamin C with breakfast and dinner. Exercise daily to help fight off fatigue. Even simple walking will help. 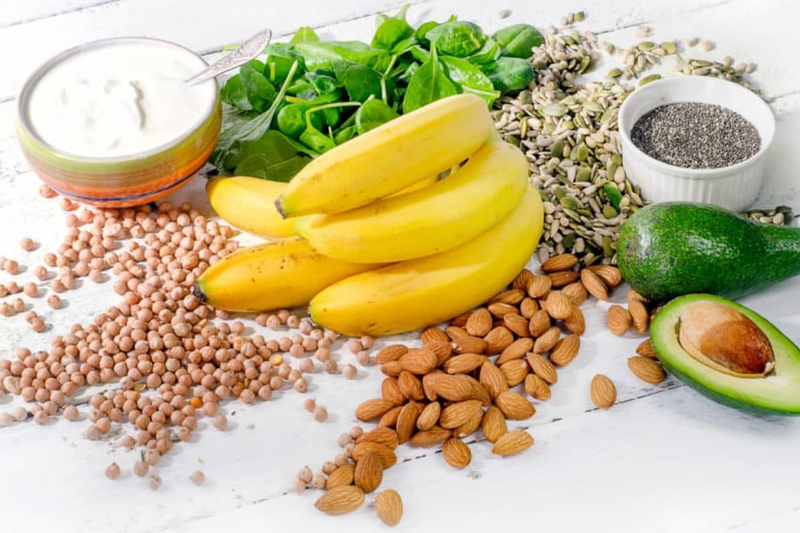 When you are hungry make sure to eat and do not let your blood sugar get low. If you’re irritable or have trouble sleeping, take a combination of 500 mg calcium citrate and 250 mg magnesium citrate before bed. Q: What are some healthy coffee alternatives? Coffee alternatives taste similar to coffee, but are caffeine-free. These beverages can be brewed like coffee in a French press or in an espresso machine. Single-serving teabags are also available. Has caffeine but is less stimulating than coffee. It can be prepared with a tea infuser, French press, in a coffee machine or with an espresso maker. Also comes in single serving teabags. 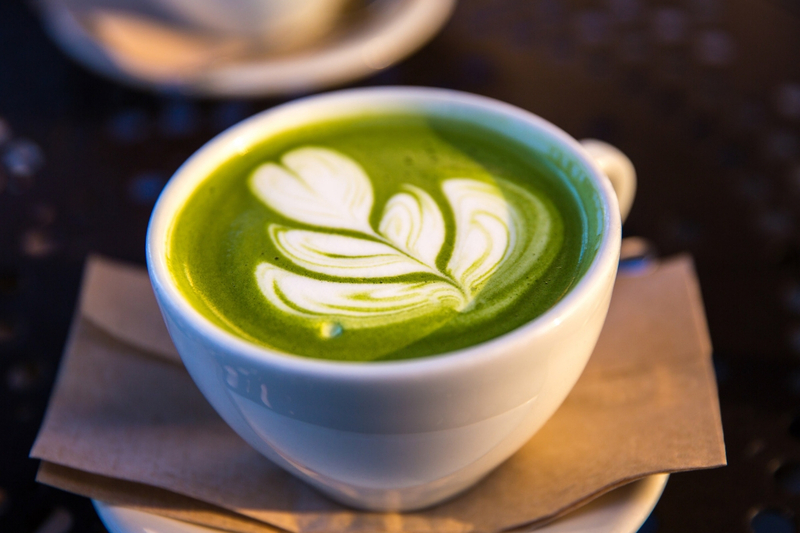 Green tea has enough to give you a boost without the coffee jitters. It also contains catechins, which are powerful antioxidants and potent disease fighters. There are many types of green teas to choose from. Revered in India as a sacred herb, tulsi contains antioxidants and phytochemicals. Said to offer stress relief, increased energy and immune support. Tulsi is naturally caffeine-free, but some brands may be blended with teas that do contain the stimulant. Read the label. Please remember that your health is your own responsibility. Nothing here is to be construed as medical advice. This information is not meant to replace the guidance offered by your health practitioner.